Groupshop have just joined us on Blomming, but we couldn’t fail to mention them as their products stop you in your tracks. If you are fed up of looking at everyday items as boring repetitive objects and would rather see them dressed in different shapes and forms then this is the shop to visit. 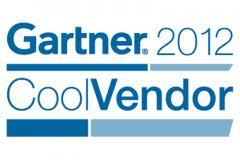 Thier idea is to bring to their clients everyday objects with a design twist. This is because many of these items are present in our lives everyday and therefore deserve to be aesthetically pleasing so as to help us get through the daily routine. The result is a smart collection, with affordable prices, that don’t lose their usefulness, but merely acquire the added dimension of being decorative. Each object in this online shop is chosen according to criterion of beauty, utility and quality. 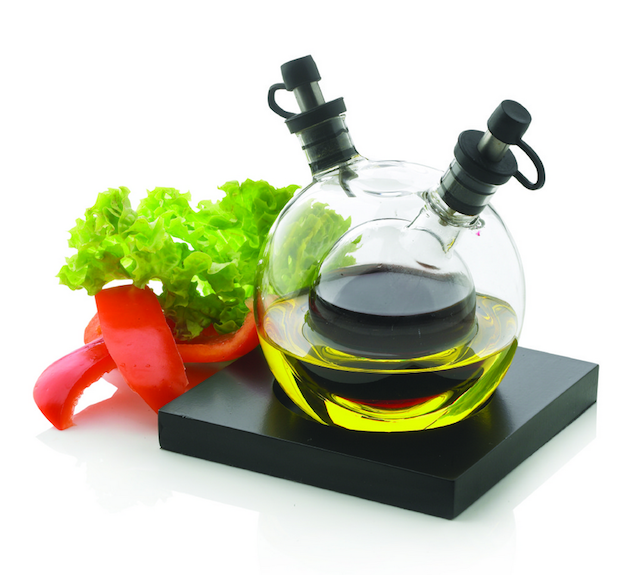 Such as the oil and vinegar holder pictured above: simple yet so much nicer than your standard set! 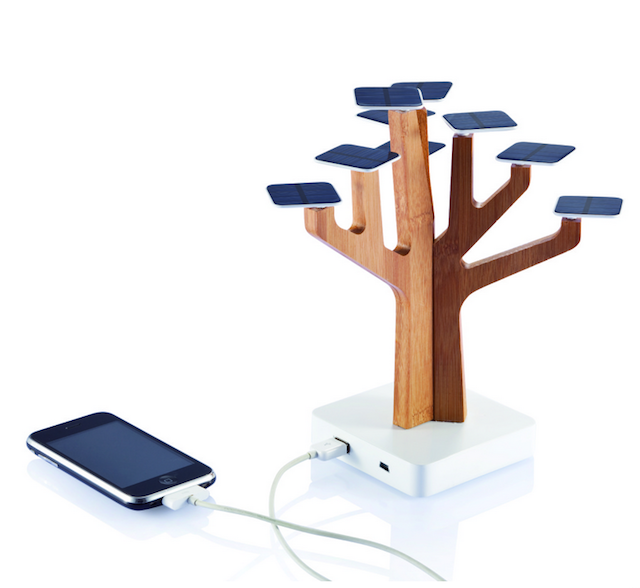 Or how about the ‘Suntree’ solar panel phone charger made to look like a tree. Eco, smart and far nicer than plugging into your wall socket! Here you can find anything from presents for friends to alternative and cool ways to mix up your daily grind. 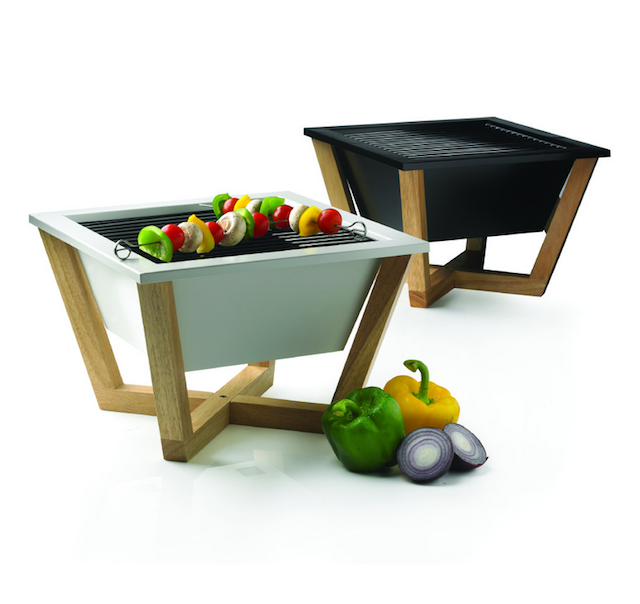 Talking about daily grind, and seeing as the summer is coming, soon it will be time to get those grills out and start barbecuing, this alternative to the usual metal barbecues could be worth considering! Take a look at their blomming shop as well as their facebook page for plenty great pictures and ideas. Happy Blomming!